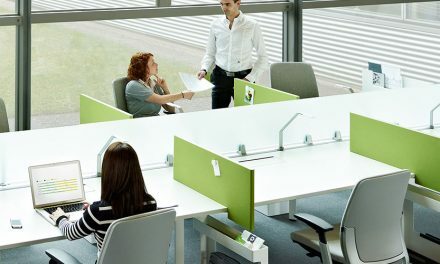 What are services drawings and do I need them for an office fit out project? 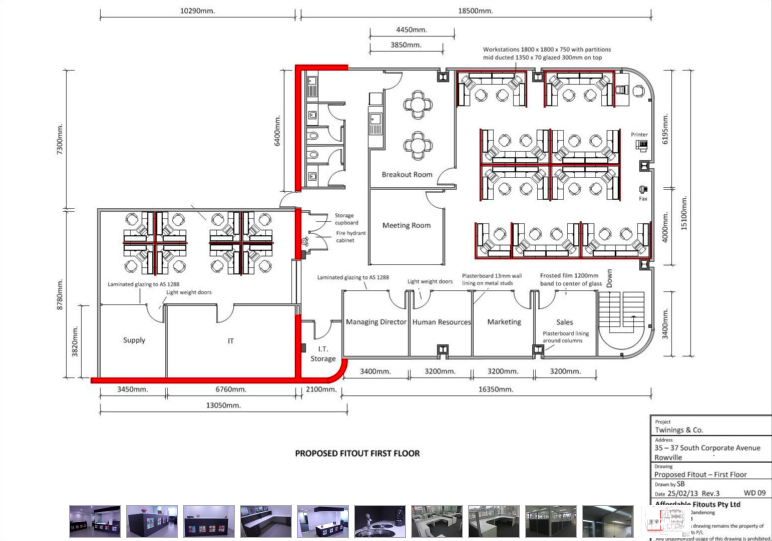 Embarking on a new commercial fit out can be an exciting project for any business. To ensure it is done right, stays within budget, and meets all building regulations, it is important to know what to expect. As with most projects, the most important groundwork takes place before the build even begins. Part of this stage involves working with an office fit out consultant to complete a detailed site survey and having the company draw up detailed plans of the final design. There are two types of drawings that may be required for an office fitout. The first are the detailed design drawings. These drawings form the basis of determining costs and are essential for a builder to be able to quote accurately. After completing a site survey and discussing design options, an office fit out company will prepare the final drawings. These will be provided to the builder. If required, services drawings may be necessary for an office fit out. Whether these are required will be determined by changes to essential services. Services drawings show changes that need to be made to existing mechanical structures within a building for essential services, such as fire egress, smoke detection, emergency exits and fresh air. Larger projects requiring more extensive alterations to existing services that are hidden behind walls, in ceilings and in floors, usually require services drawings. Why are services drawings important? It is important that all services in a building meet building regulations and Australian standards – for the safety of the building and its occupants. Commercial fit outs need to meet these requirements and there are heavy penalties for a failure to comply. Non compliance can also have an effect on property insurance. Commercial leases also stipulate requirements that ensure existing services are maintained safely. 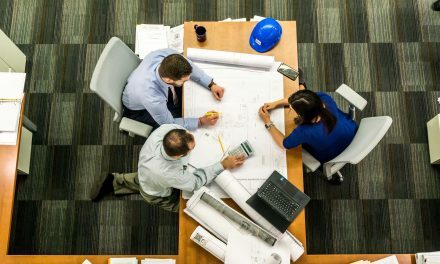 Regulations requiring, for example, that a ceiling cannot be installed over existing lights or that partition walls cannot obscure air conditioning vents, potentially impact the scope of work and the cost of a new office fit out project and need to be accurately reflected in final drawings. The positioning and layout of essential services are designed by specialist consultants who understand safety, building regulations and Australian standards. This is why for larger commercial fit out projects, services drawings are an essential starting point in order to determine ahead of time, an accurate costing of a project and to ensure compliance. Services drawings are essential in order to determine the final cost of an office fit out project. Do I need service drawings? If changes affect existing essential services (which may result from moving walls, installing new partitioning, closing off and creating doorways, and changes to kitchens or bathrooms) then existing fire services, electrics, air conditioning and plumbing services may need to re routed. In this case a project will need services drawings that detail the changes required. 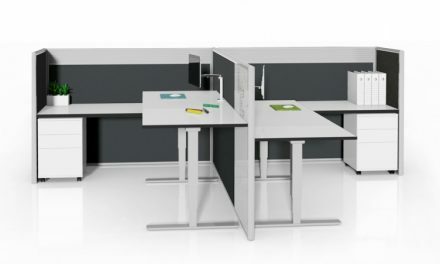 Smaller office design fit outs that are less extensive and do not require any changes to essential services will not require services drawings. A services engineer is required to produce services drawings, and most office fit out companies will be able to organise a services engineer to undertake this task. For larger projects, a client may be expected to organise services drawings independently. 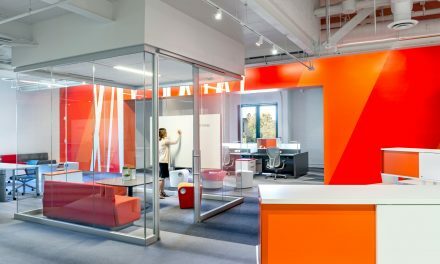 Getting a new office can transform a working environment. A bit of planning and some basic knowledge about the planning process, can save a lot of money and hardship. To find out more about the requirements of an office fit out project or about design and services drawings, contact your office fit out project consultant. Partitions – Expert in a minute! Don’t make your patients ill!